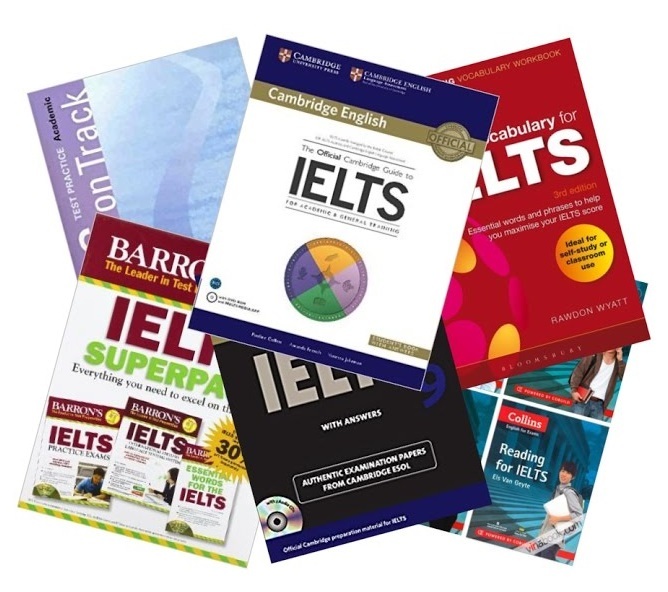 Are you Planning to Buy an IELTS Exam Books? Preparing for the IELTS exam requires a lot of determination, positive attitude, willingness to learn and of course, preparatory books.There is nothing as helpful as picking up some good IELTS preparation books to understand the test and take the exam expecting what to expect. IELTS study materials are an investment. You put time, energy, and money into them with the expectation that they will help you achieve the band scores you need. Yet, not every IELTS book is created equal and not all IELTS resources are the same. What helps one person may not be as effective for another. You can avail good discount on these book. the books are available on Amazon store with discounted Price. Check out the list of books which are best selling in the market. What should I do if I have lost my Passport in Other Country?